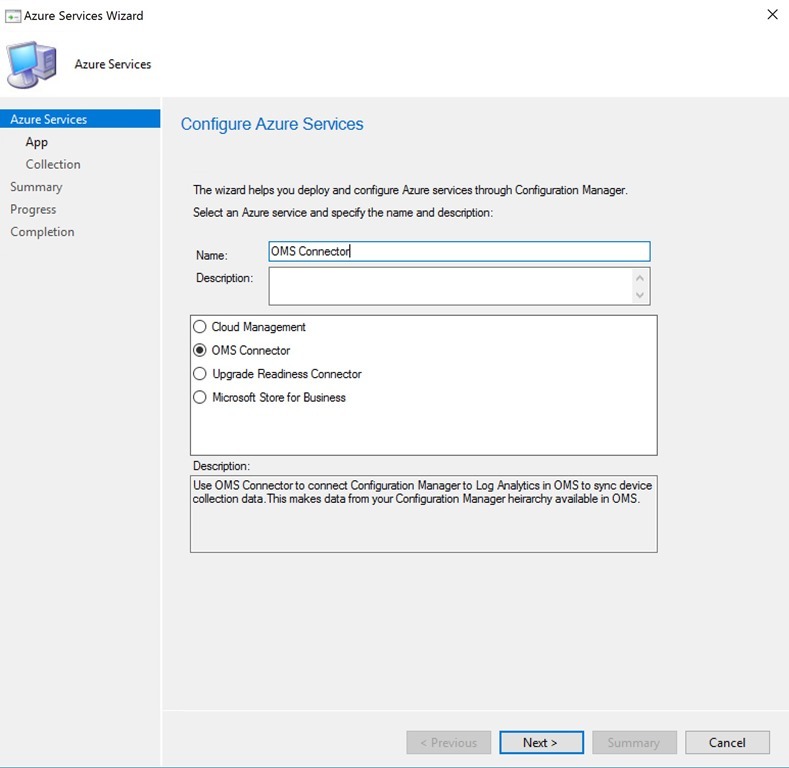 In this post i am going to walk you through the steps to expand or resize your OS Managed disk in your azure VMs. 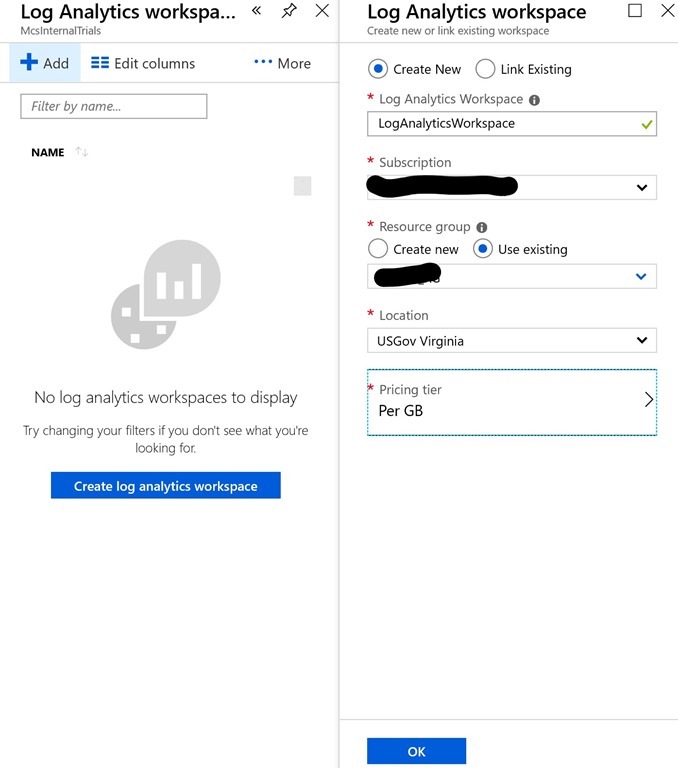 By default the OS disk in a Azure system is 127GB which is generally large enough for typical scenarios especially if you are following best practices of adding a Data drive and installing applications to it instead of the OS drive. 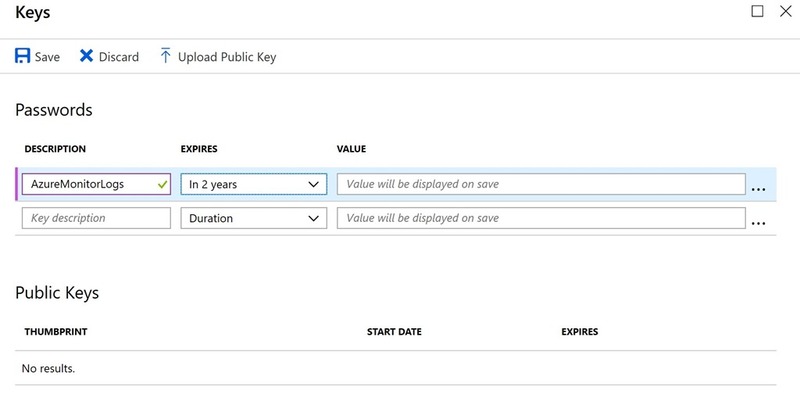 Other scenarios would be when migrating on prem servers to azure a resize might be a good idea to correct or standardize configurations. 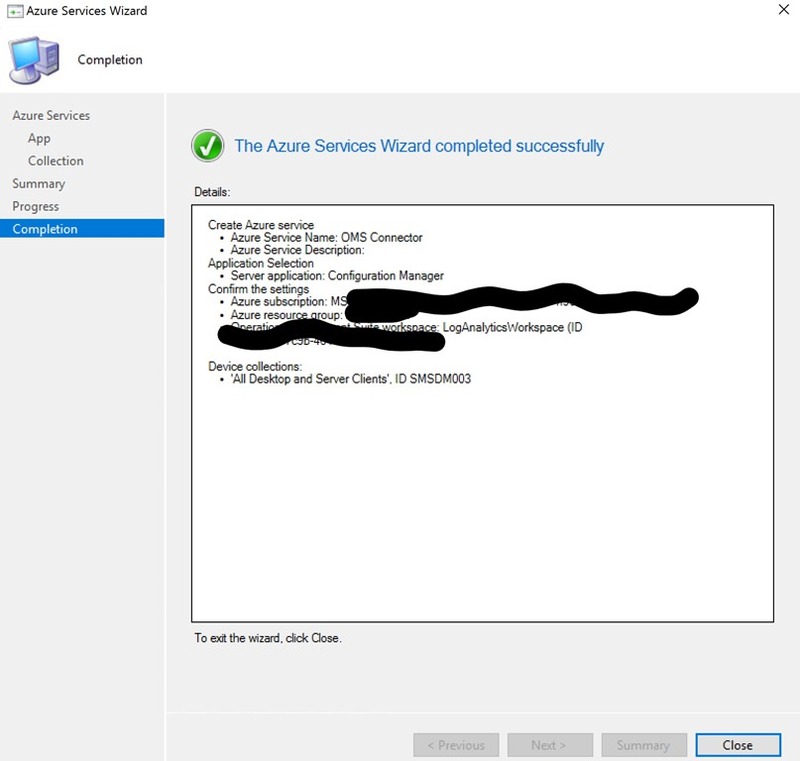 Luckily the Azure Powershell Module has a really nice cmdlet to take care of this and make this extremely easy. 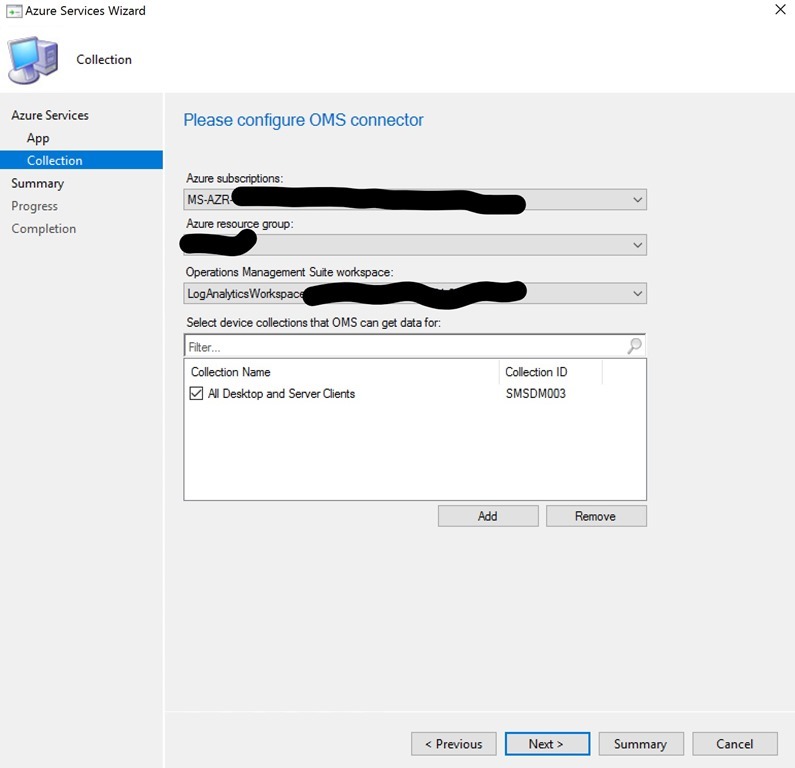 Below are both of the steps needed to increase the disk size in Azure as well as resizing the partition within windows itself. Now we can define our variables for your resource group VM Name and desired disk size. 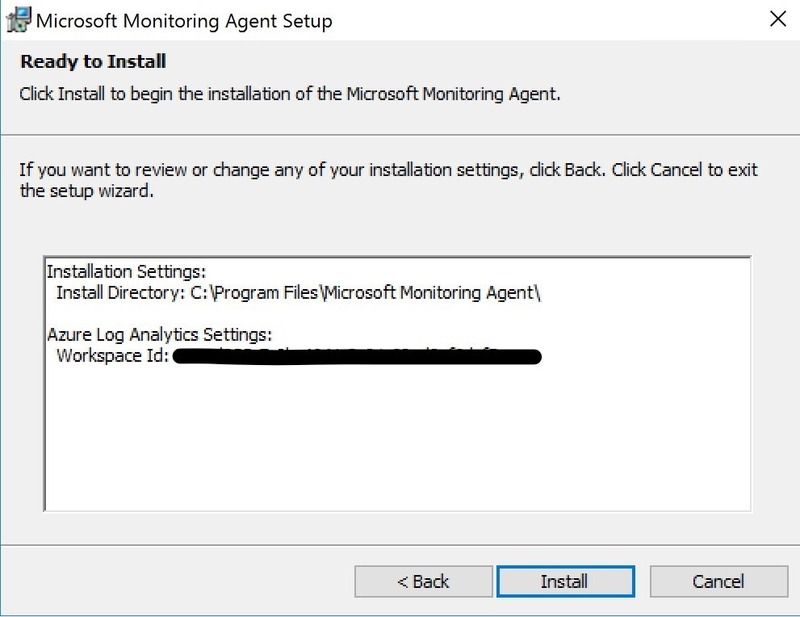 In order to update the disk the VM must be stopped to increase the size so ensure to do this during planned downtime. 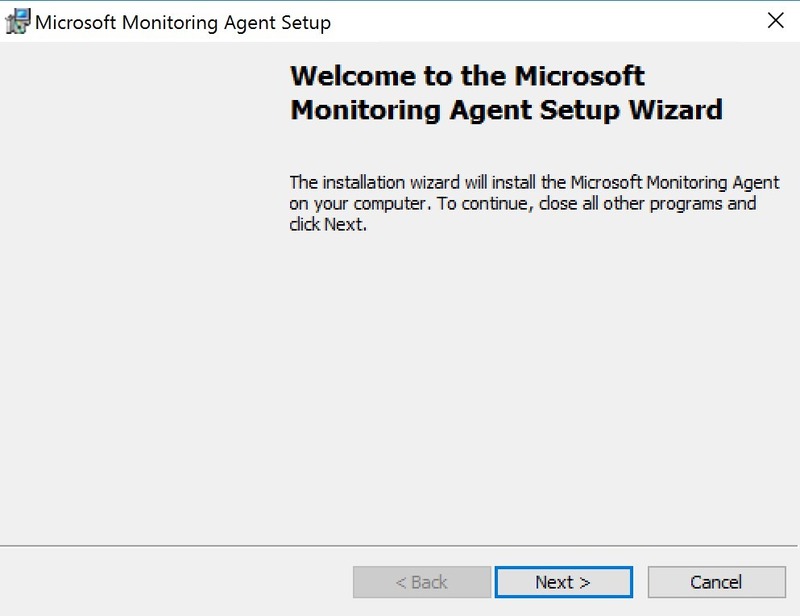 After the VM is stopped we can perform the resize. 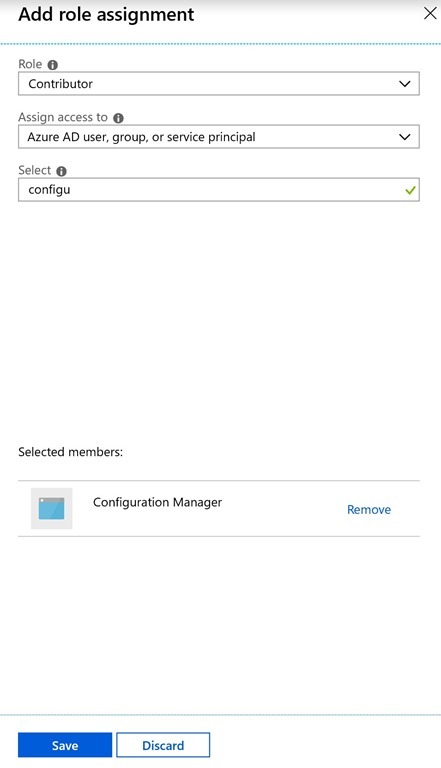 Finally we can start the VM up again and the additional disk space will be available to extend the OS partition. 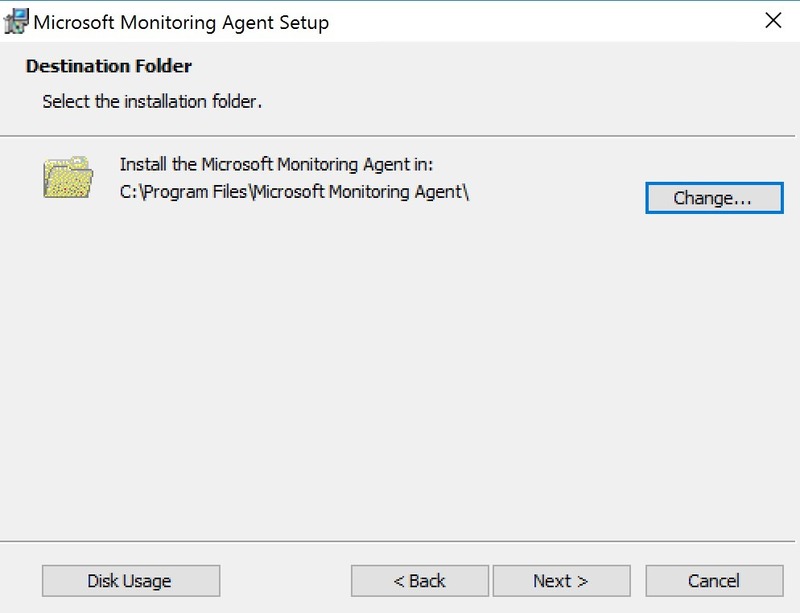 At this point you could go to disk management and extend your OS disk partition but whats the fun in that when we could easily automate that as well. 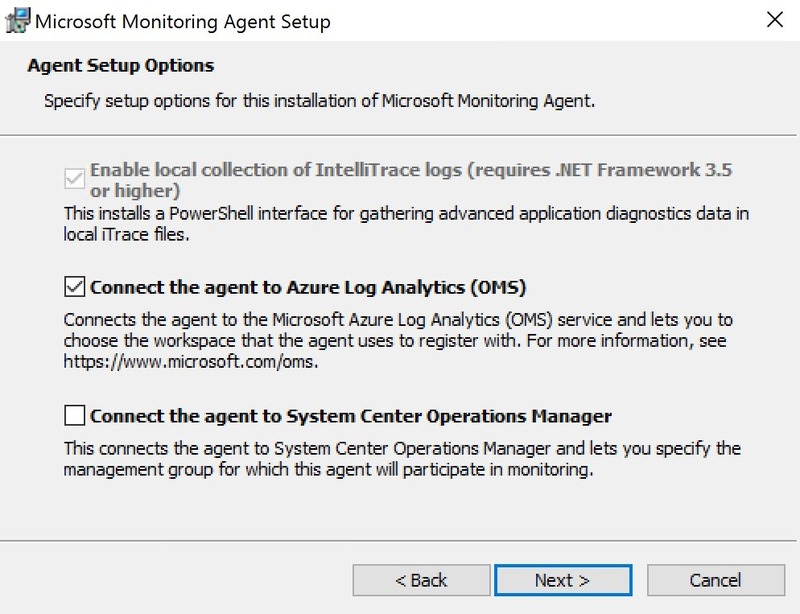 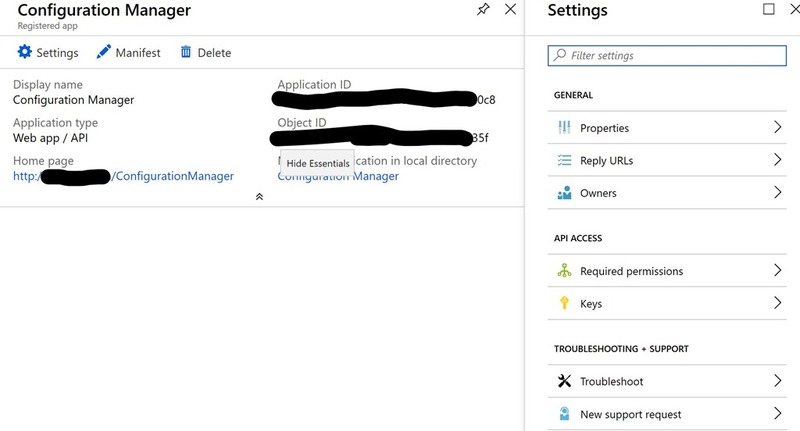 In this post ill walk you through the quick and easy steps to get your Azure Tenant connected to your on prem infrastructure or Lab environment. 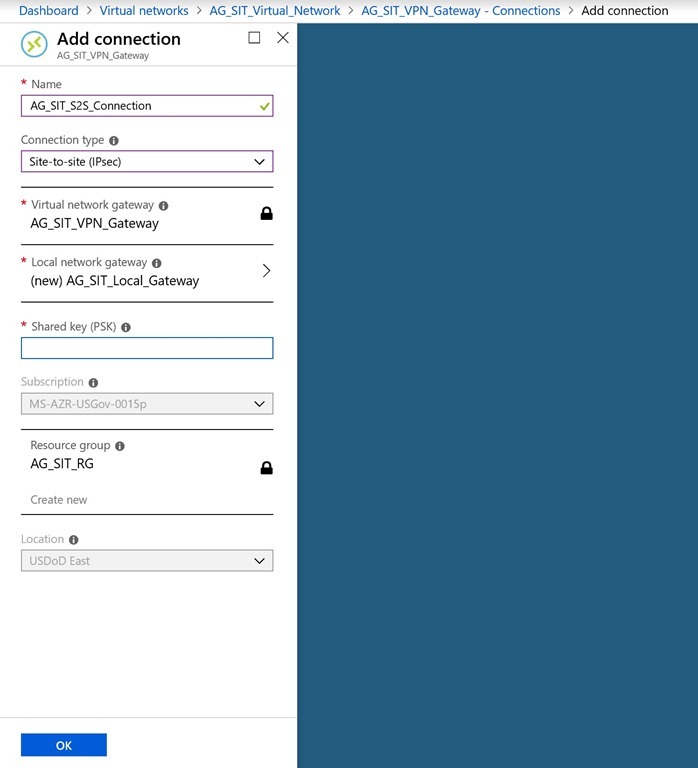 In this particular post i am connecting to a Ubiquiti ER6P Router but this can be done with any remote device for the most part. 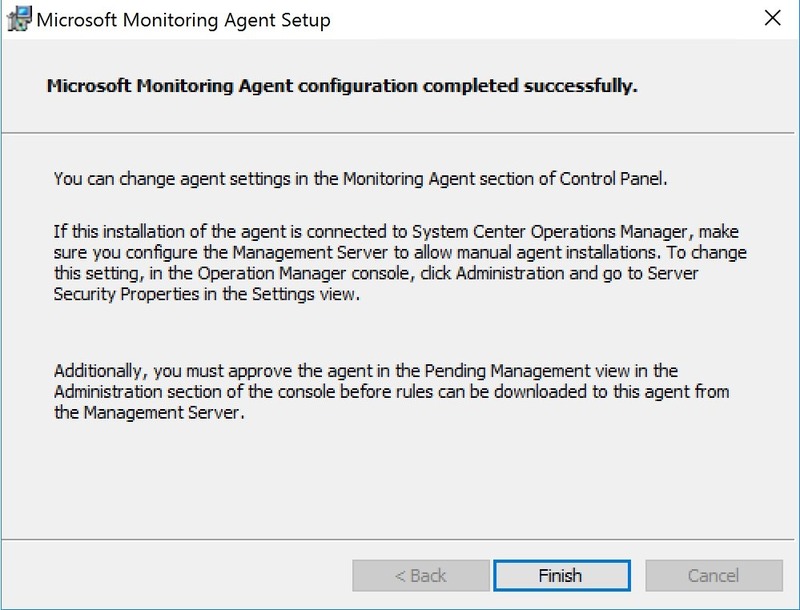 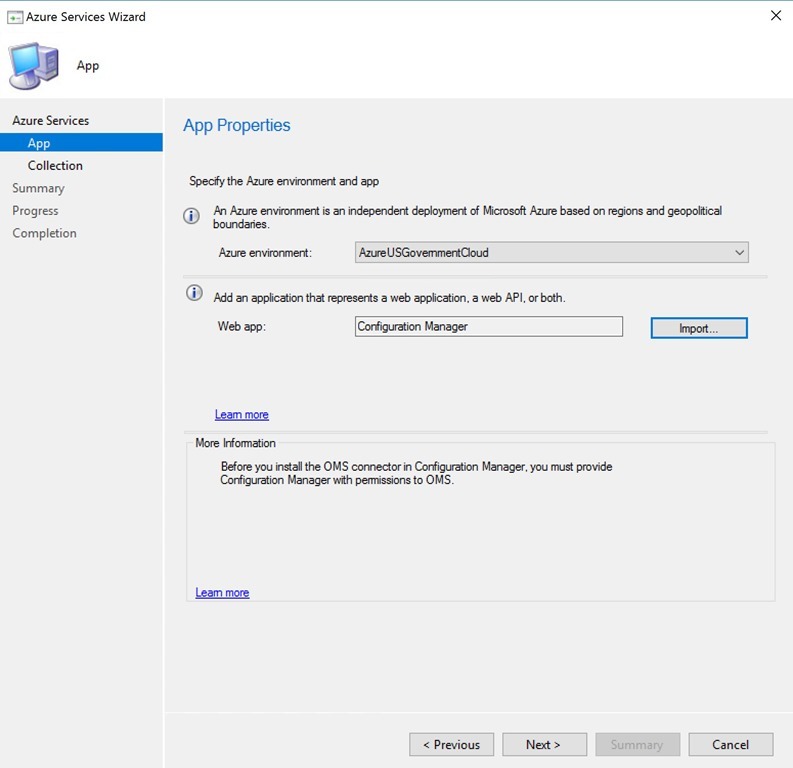 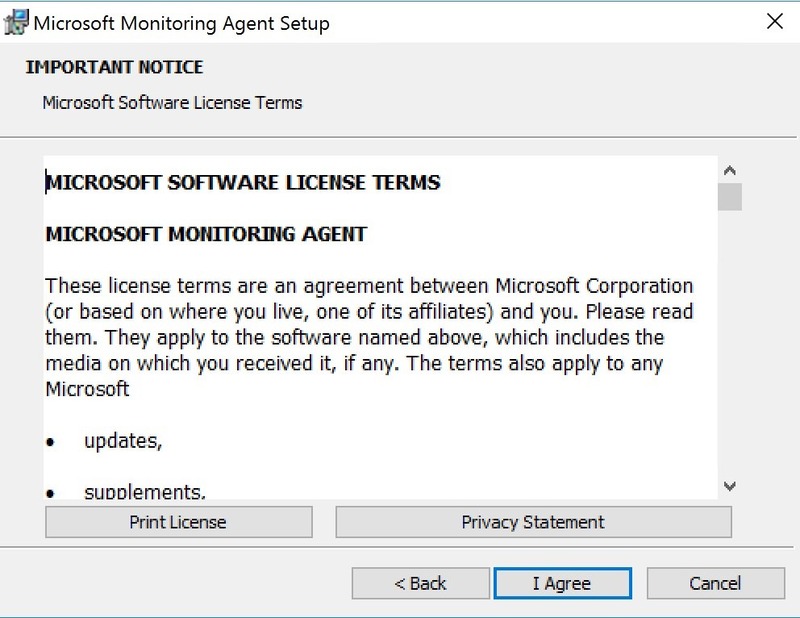 You will need to have an Azure Subscription and with the proper permissions to create the below resources and access to your Edge device to enable the connection other than that everything you need to get connected is below. 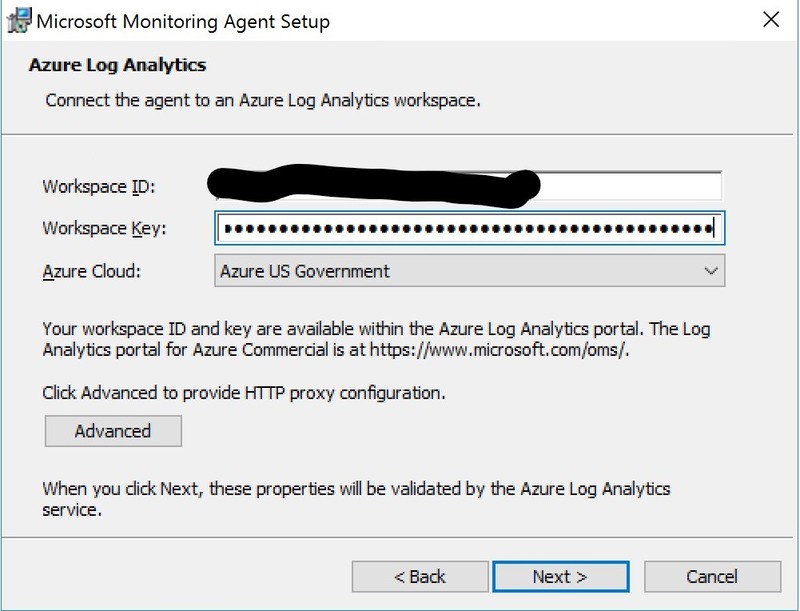 1) Go to Portal.Azure.com or Portal.Azure.us for Govt customers. 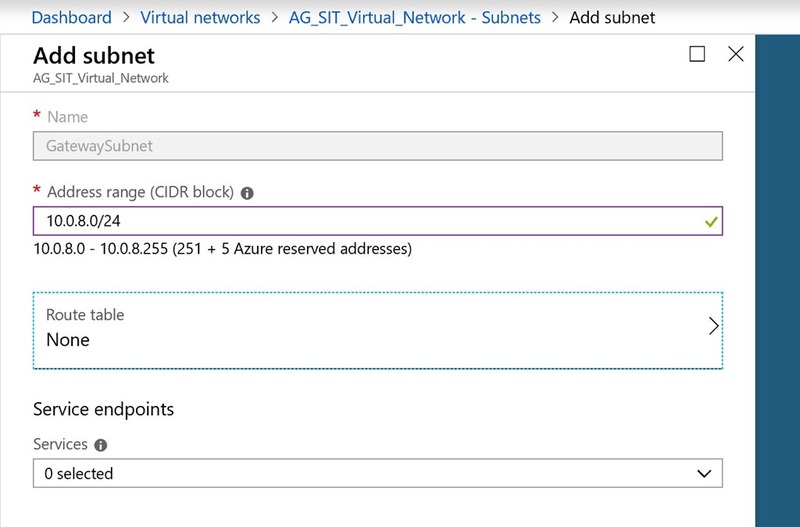 2) Click on the virtual networks blade. 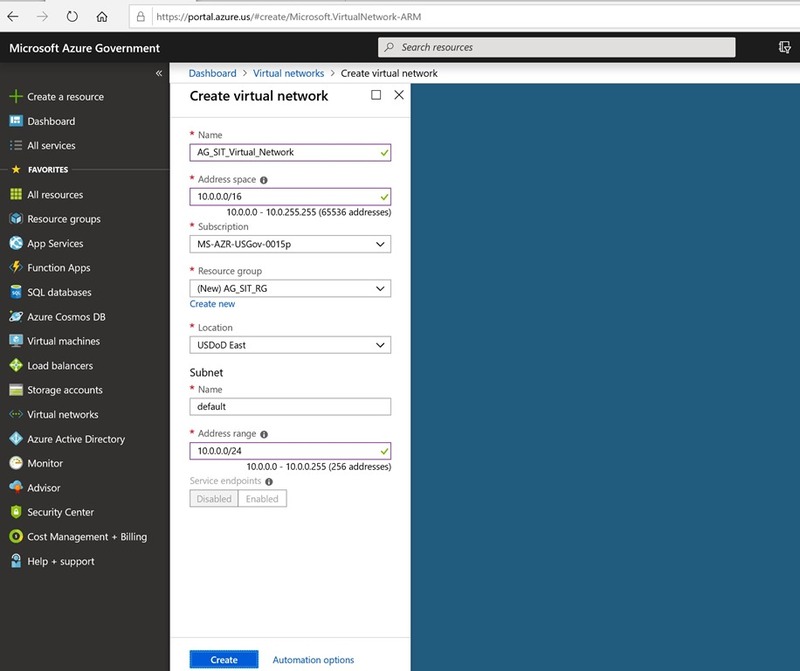 4) Fill out the Create Virtual Network template and click create. 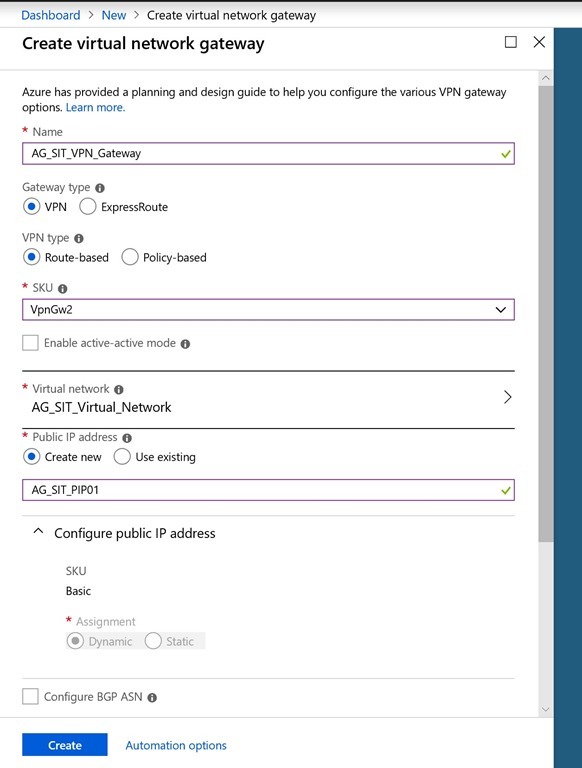 5) Create a gateway subnet and select OK.
6) Select Create a Resource> Networking > Virtual Network Gateway and fill out the required fields and select create. 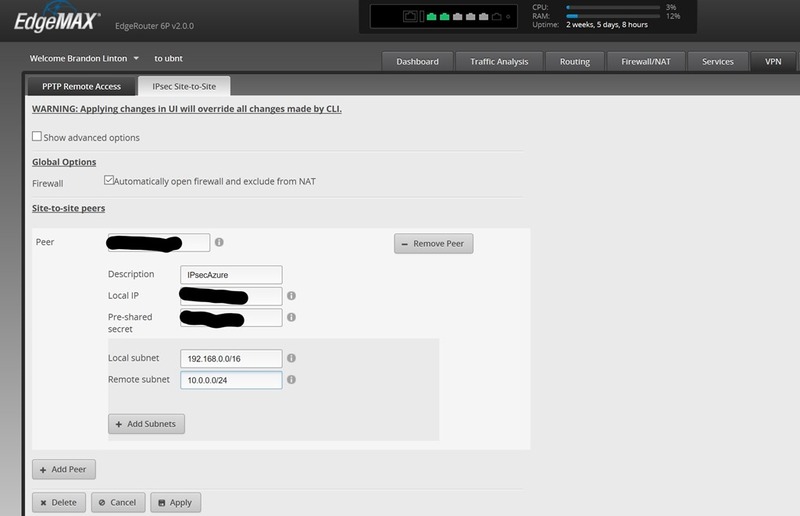 9) Login to your Ubiquiti Router and go to the VPN tab and click Add Peer and fill out the required fields. 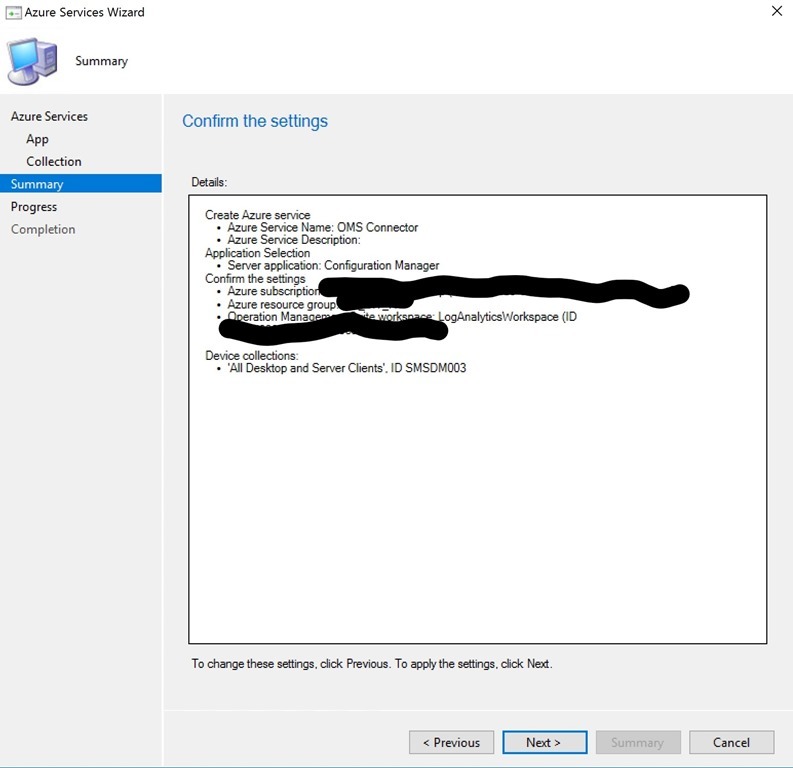 10) Alternatively you can create from code, just open a Powershell prompt and connect ssh 192.168.1.1 and then run the below code. 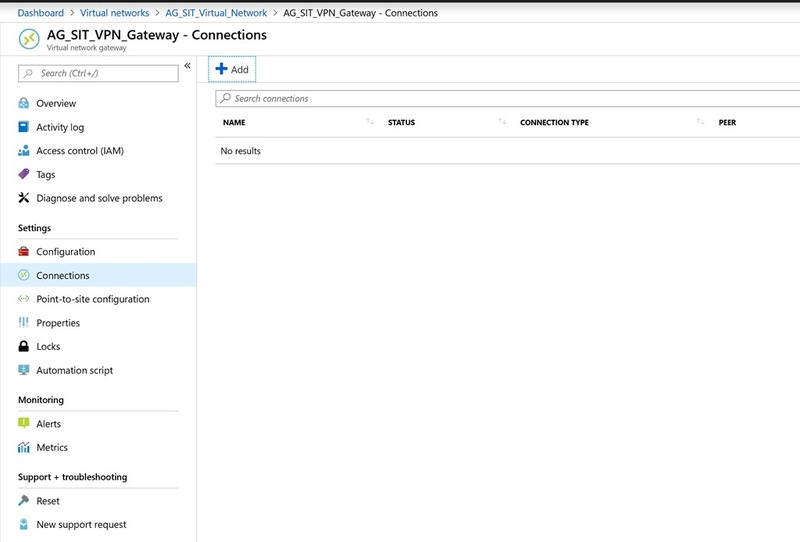 11) Verify Connection status under overview on your site to site connection.